School holidays have start have you plan on where to go during this school holidays? 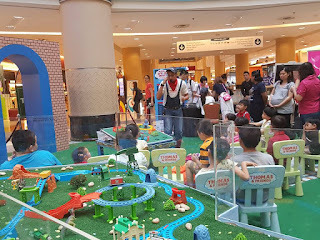 Some parents with children have left to go hometown and some parents have bring their children to this fun family experience for an adventure at the Home of Thomas & Friends. 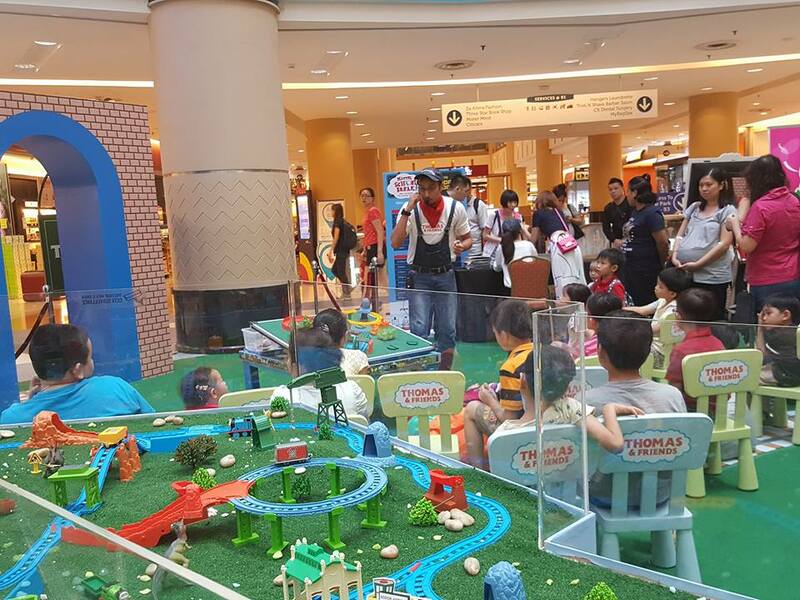 You can bring them to get up close and personal with Thomas and his Island of Sador friends in the 'World of Sador' at the Blue Concourse in Sunway Pyramid on September 7 to September 12, 2016. The World of Sador is inviting all little engineers and parents to embark on a story-telling adventure with Thomas & Friends. 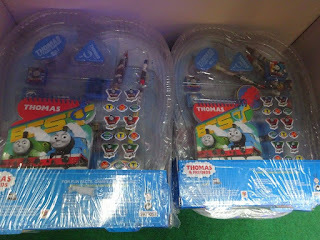 My sons love Thomas & Friends and I am sure it's a best friend to every child. Thomas and his engine friends help kids around the world of grow and learn through life lessons on 'friendship', 'responsibility', 'courage', 'problem solving' and 'teamwork'. The World of Sodor features a giant immersive Island of Sodor installation featuring Thomas & Friends adventures and the five valuable life lessons took place. 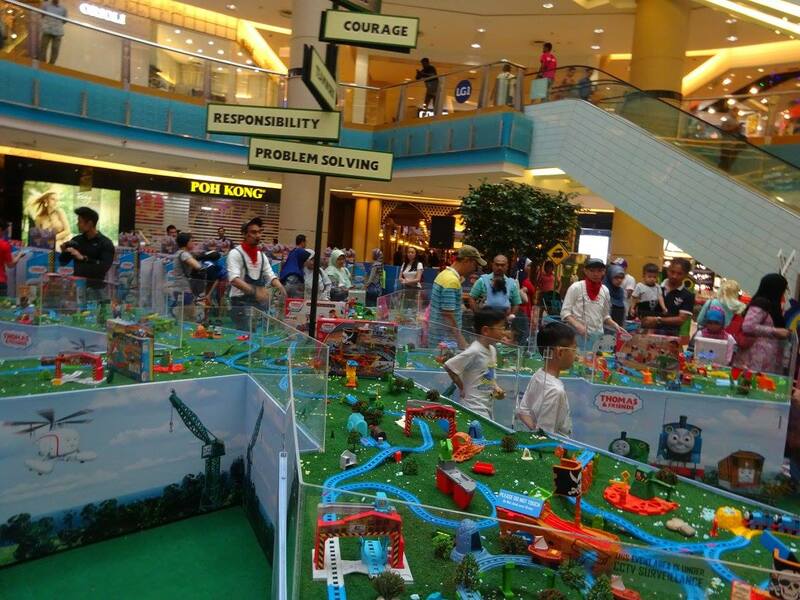 It's a fun filled family experience include story-telling and endless play with Thomas & Friends track sets. You can view more from Facebook Fan Page of mine the Album 1, and Album 2. I have snap some photos on the event last Saturday morning. I have update my Facebook page with the photos on the day. Please follow if you want to know the updates. At the World of Sador, children can watch, listen, learn and play out these life lessons in their own imaginative train play. Many train track sets available there, you can shop there if you like to purchase for your child as a gift. 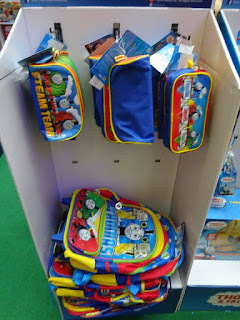 If you are looking for gift ideas, why not check out the stationery and toys of train tracks. It's good for gifts to loved ones. Trolley school bag is available, scroll down to view the photo. 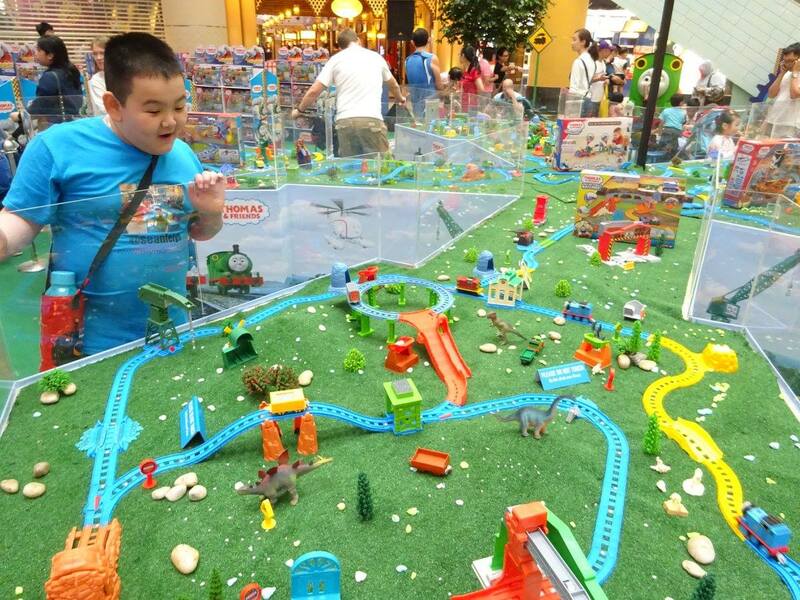 Little engineers and parents who purchase MYR90 worth of any their favourite track sets at the World of Sador is entitled to bring home a Limited Edition Thomas & Friends World of Sador Giant Play Board. With the same receipt, they will stand a chance to win a complete World of Sador track set, exhibited at Sunway Pyramid. The Limited Edition Thomas & Friends World of Sador Giant Play Board promotion is available nationwide from 1 September to 31 October 2016. On the 7-12 September 2016, exclusively at the World of Sador at Sunway Pyramid, little engineers and parents who purchase MYR 150 and above is also entitled to bring home a Thomas & Friends Mega Bloks set. Thomas & Friends Mega Bloks set.